What brings you to town: work, rest or play? 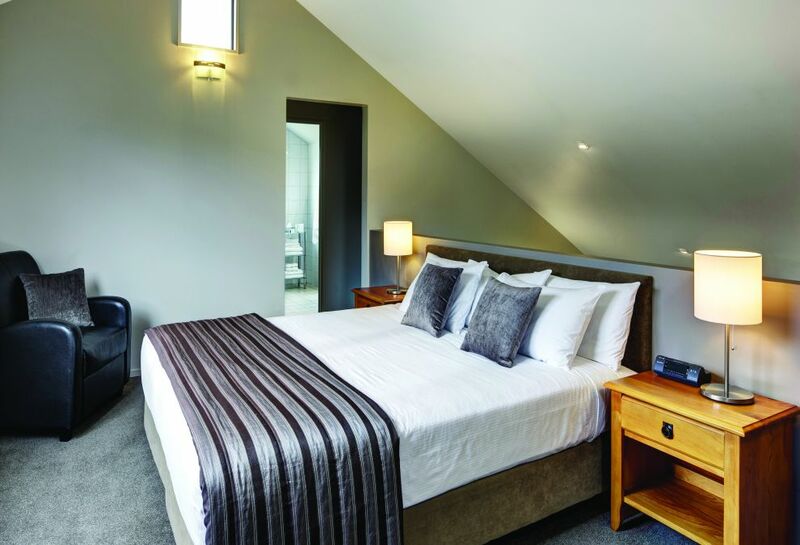 Whatever the reason, the Heritage Hanmer Springs accommodation experience offers a spacious room with all the modern comforts of home. Choose between superior, deluxe or garden rooms. Travelling in numbers? Book our Self-contained Villa (130 square metres) for a memorable New Zealand alpine break. 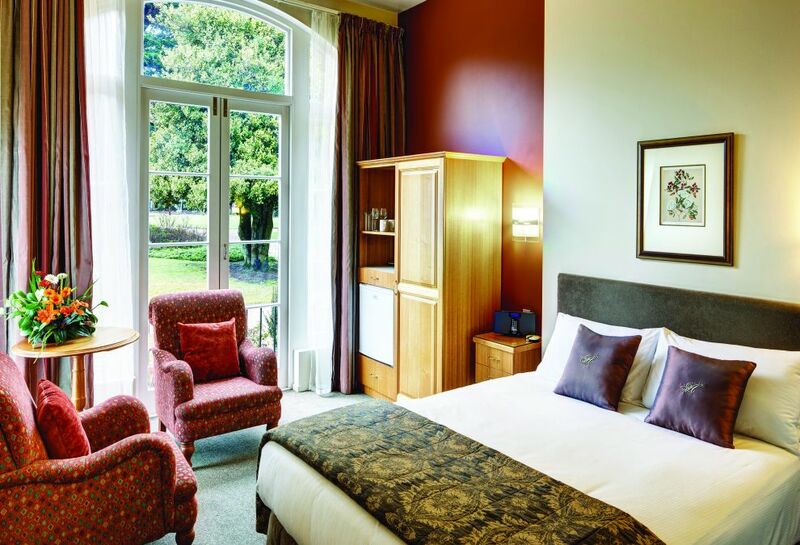 Superior Rooms are well appointed, offering a cosy atmosphere, sized 18 square metres in the main hotel. 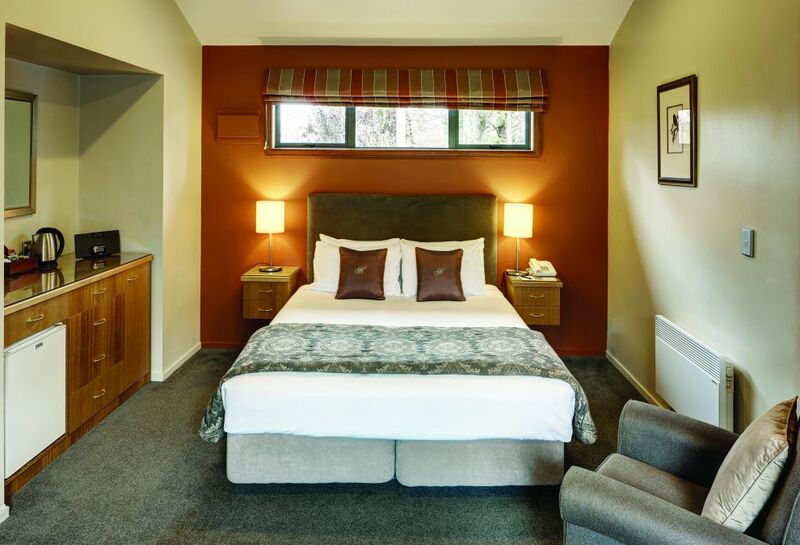 Centrally located in the renowned alpine spa town, these rooms are ideal for couples seeking a refreshing break in this relaxing destination. 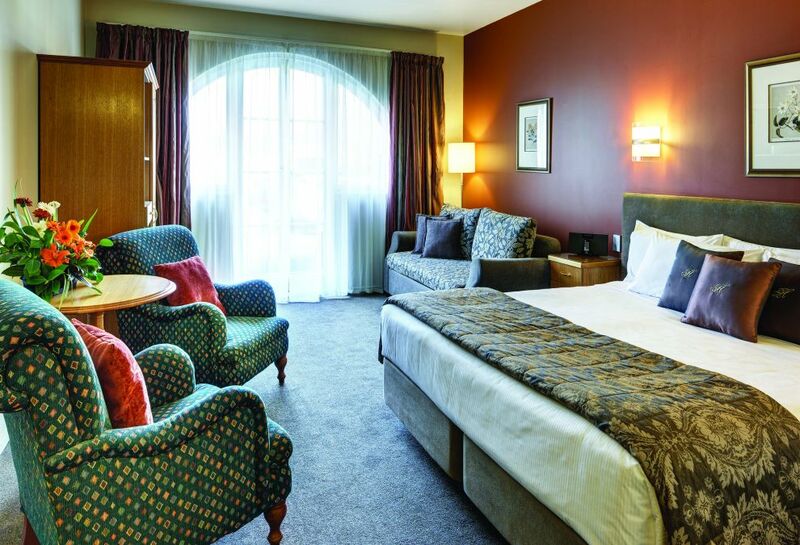 This 27 square metre Deluxe Room is located in the main hotel building, combining cosy furnishings and modern amenities with even more space for couples enjoying an escape in this famous alpine spa town. Nestled among the beautifully landscaped gardens are the Garden Rooms, allowing guests to fully experience the beautiful scenery, perfect for either couples desiring more space or even families with adjacent rooms for children. The fully Self-contained Villa comprises of 2 bedrooms downstairs and a mezzanine floor sleeping area, open plan living with fire place (wood burner) and single garage plus parking for one car. Offering the best in accommodation for guests desiring independence but easy access to the facilities of the luxurious hotel.